 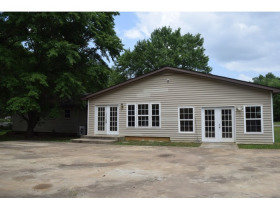 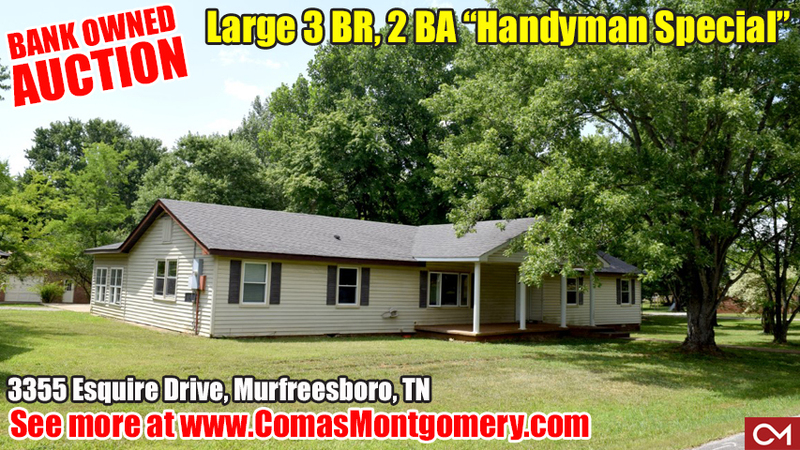 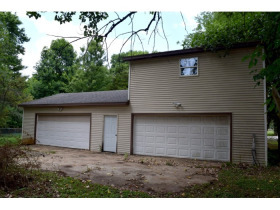 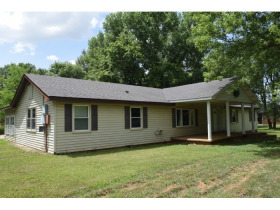 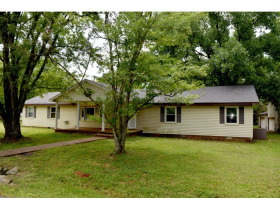 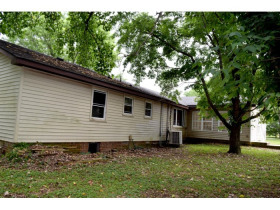 AUCTION: Bank Owned "Handyman Special" Large 3 BR, 2 BA with Detached 4-Car Garage and Bonus Room | Comas Montgomery Realty & Auction Co., Inc.
Thursday Evening, July 19th, 2018 @ 6:00 PM. 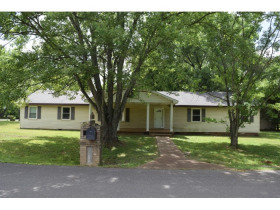 Directions to the property: From Memorial Blvd. 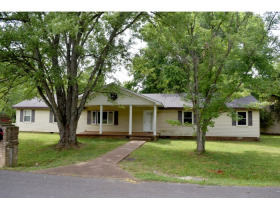 in Murfreesboro right on Compton Rd. 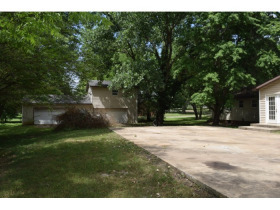 to right on Esquire Drive, property on right. 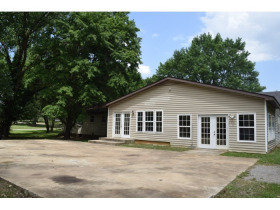 Look for AUCTION signs. 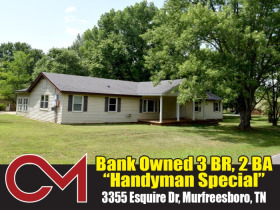 AUCTION featuring BANK OWNED "HANDYMAN SPECIAL"